When he was still a young man, Ford was interested with repairing. The broken watches of his family and friends were repaired by using his town tools such as a corset stay, a screwdriver and a filed shingle nail. In 1893, Edison Illuminating Company’s main plant took him as the Chief Engineer. To ensure that the electricity was always running on the Detroit, he had to stay in 24 hour call. See Thomas Edison facts here. In 1918, Ford was convinced by President Woodrow Wilson to involve in a democrat to get a seat as a senate. Ford tried to transform the Sudbury of Massachusetts’ Wayside Inn into a living museum to display the American history. Find another greatest inventor in Ben Franklin facts. Redstone School House located in Sterling was purchased by Ford in 1926. Then he moved the building to his property located in Sudbury. The Story of Mary and Her Little Lamb and Ford Ideals was his published book to make people ensure that the school house was a true real deal. Redstone School house was used as classes until 1951. 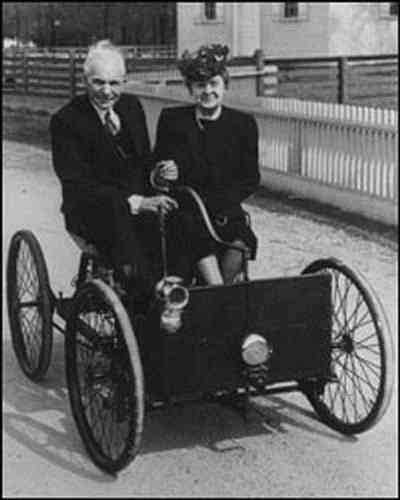 George Sylvester Viereck came from Detroit Times. 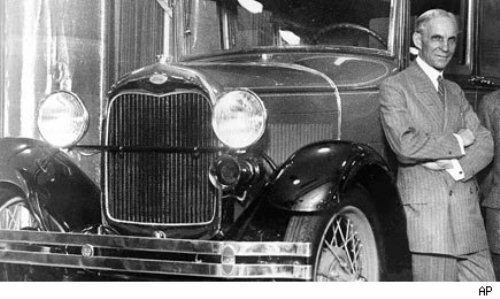 He was in an interview with Ford in 1928. It was stated that Ford made an expansion on his religious thought. 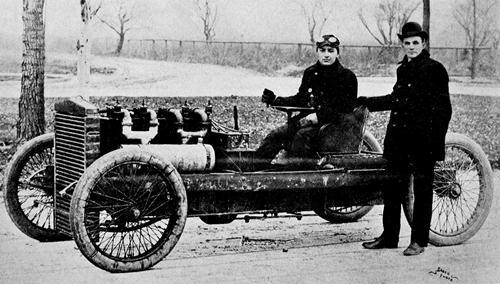 Ford was not involved with automobile industry but also tried his luck in the aviation business where he created the Ford Airplane Company during the World War 1. In 1933, Ford Airplane division was closed because of the lack of sales. Ford knows the way to create charcoal briquettes by using wood scrap from his plants. Ford then named the company as Kingsford Charcoal to honor his brother in law named E.G. Kingsford. Ford is a very inspirational figure. He had done many inventions during his life. 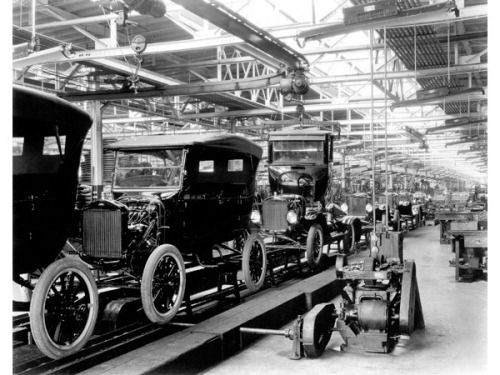 When we talk about business, it seems that Ford is a good businessman because his automobile company still exists these recent days. 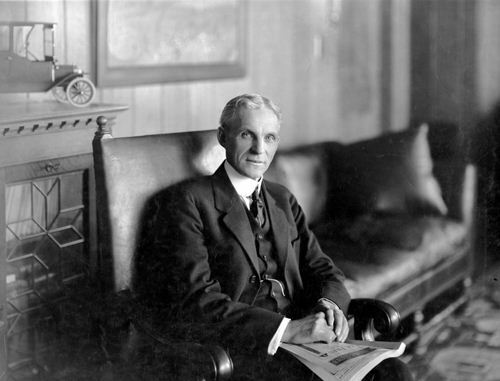 Do you have any opinion on facts about Henry Ford?